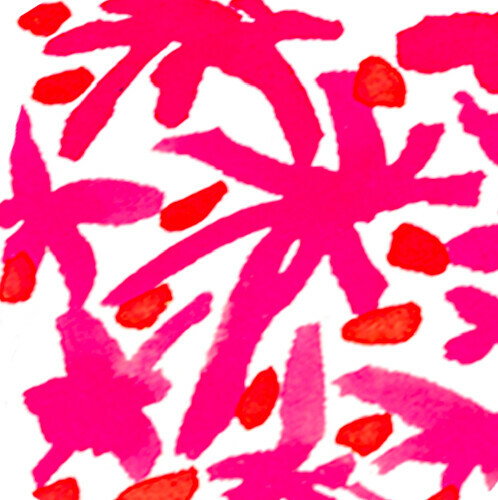 The brand new Fashionable Floral wallpaper pattern! Today is a very exciting day! 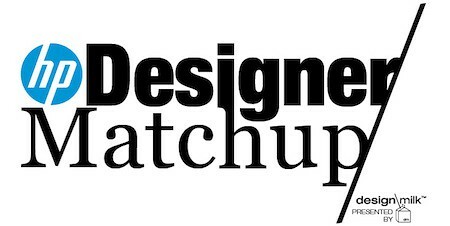 It’s the third week of the HP Designer Matchup Challenge sponsored by HP and Design Milk to celebrate the 10th season of Project Runway, and I am so happy to reveal to you the pattern that will be presented next week at New York Fashion Week!!! A floral-inspired design by Project Runway contestant Ven Budhu was inspiration for the design’s color palette. With your help we were able to create a beautiful Fashionable Floral wallpaper design that is fresh and on-trend. Inspired by the work of Ven Budhu and Kooan Kosuke you were asked to vote on your favorite pattern – Fashionable Florals, Pattern Gone Wild, and Crazy Eighties. The floral design got your vote! Stay tuned to see how we incorporate this palette into the design. You were also asked to vote on your favorite color palette, and citron and teal was the winner. With the help of HGTV personality and interior designer Emily Henderson, Emily and I were able to update an archival pattern created by Samantha Hahn for AphroChic with a modern color palette that Emily felt would be perfect for the types of gorgeous rooms that she designs (the new palette will be revealed next week). 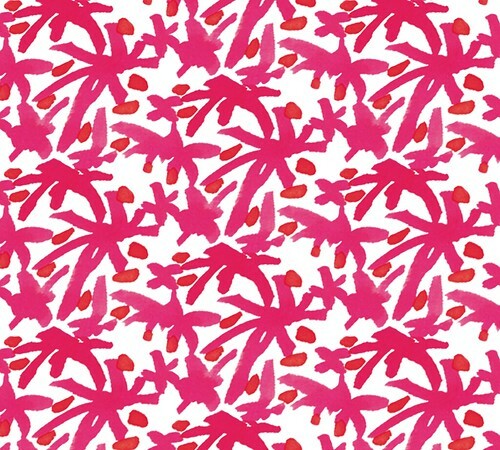 Samantha Hahn’s original design that we turned into a wallpaper pattern using the HP Touchsmart PC. 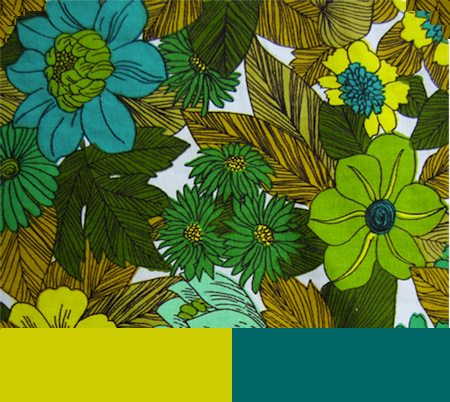 The pattern was turned into a wallpaper print using the HP Touchsmart PC and Adobe Photoshop CS6. The Touchsmart technology helped us take a single image, and turn it into a beautiful repeat that will make this pattern the perfect statement piece for any wall. Emily and I are having fun this week picking out the substrate for the wallpaper. We’ve been looking at some innovative papers, including some eco-friendly wallpapers that the design can be printed on. I can’t wait for you to see the final colorway and design of this wallpaper pattern next week. The image above is just a small taste of what’s to come! https://www.aphrochic.com/wp-content/uploads/2012/08/7785268696_a53ec9cec4_o.jpg 226 450 Jeanine Hays https://www.aphrochic.com/wp-content/uploads/2017/02/Aphrochic-logo-glow-700.png Jeanine Hays2012-08-30 15:19:002015-03-16 09:52:04HP Designer Matchup Challenge: Week 3!